The results of the latest research demonstrate that whilst numbers contributing in to workplace pensions continue to increase, both in the public sector and the private sector, there still can be found a huge differential in the amounts being contributed with the public sector returning the highest contibution levels. The April Statistical Bulletin for workplace pensions highlight that more than four-fifths of private sector pension members contruted less than 5% of their pensionable earnings. The number of employees with defined contribution (pension wealth dependent upon factors such as investment performance) workplace pensions has increased considerably in recent years; in 2018 the proportion of employees with workplace pensions of this type (34%) almost equalled that of defined benefit (which guarantee a specific retirement income, 36%). Both the public and private sectors saw a rise in the share of employees with a workplace pension between 2017 and 2018, with the private sector seeing the largest growth; 90% of public sector and 72% of private sector employees were participating in an occupational pension in 2018 with the gap between these sectors narrowing. In 2018, employees aged outside automatic enrolment age eligibility (less than 22 years or over State Pension age) had low proportions of workplace pension participation (35% or less), whereas approximately 80% of employees within the age boundary criteria were members of their workplace pension scheme. Private sector employers with 1 to 99 employees had the largest growth in workplace pension membership between 2017 and 2018, from 51% to 62%; however, this group still had the lowest rate across the public and private sectors. 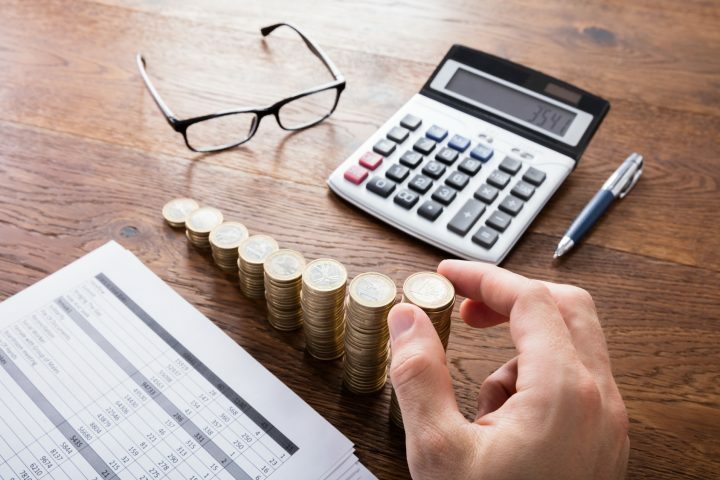 The proportion of defined contribution scheme members contributing between 2% and 3% of their earnings rose to 38% in 2018, up from 6% in 2017, while the share contributing less than 2% fell; this is likely to be explained by the phasing of automatic enrolment minimum contribution levels. The vast majority (85%) of defined benefit pension members received employer contributions equivalent to 12% or more of their earnings in 2018, while just 8% of defined contribution members received employer contributions of this size: this reflects the legal requirement on employers to ensure defined benefit schemes are funded sufficiently to pay future pensions. The ONS are the UK’s largest independent producer of official statistics, they are responsible for collecting and publishing statistics related to the economy, population and society at national, regional and local levels which includes conducting the census in England and Wales every 10 years.